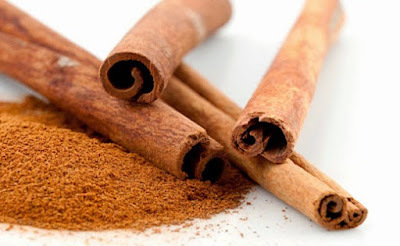 Probably you have used cinnamon in your kitchen in many different ways, but this spice is equally useful in your garden. ~ Tired of pulling wild mushrooms from your garden? Call cinnamon to the rescue! Sprinkle cinnamon around the places where those mushrooms pop up. It will definitely keep them in check. ~ Cinnamon is a wonderful deterrent for ants. They don’t like to walk anywhere near cinnamon, so it can be used it in your garden to keep ants out. Even use it in plants by your door to keep them from coming inside! ~ There are several fungal and other plant diseases that could easily cause your seedlings to fade away. So, do dust your soil with the fresh cinnamon powder to safeguard your seedlings from various diseases’ attacks. ~ Have you spotted any plants suffering from fungal diseases? If yes, then mix some cinnamon into warm water, and let it steep overnight. Sprain and pour it in a spray bottle. Spray your plants with this remedy. It does work!